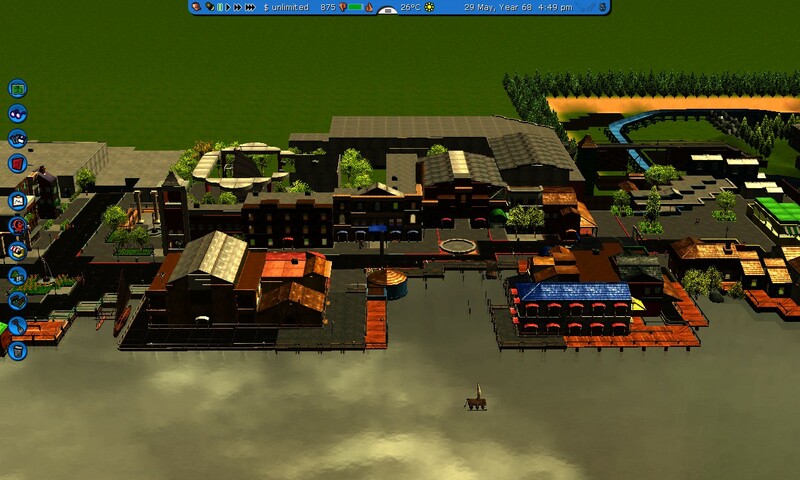 Hello folks, this is a little something I'll be trying out. 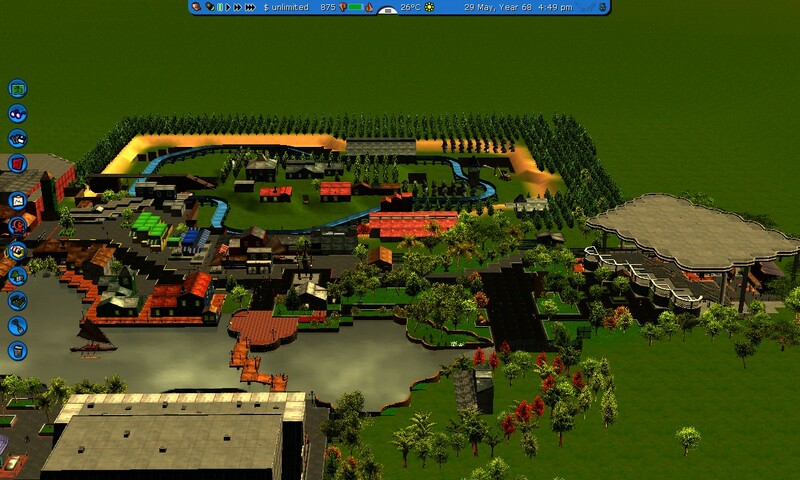 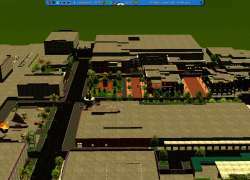 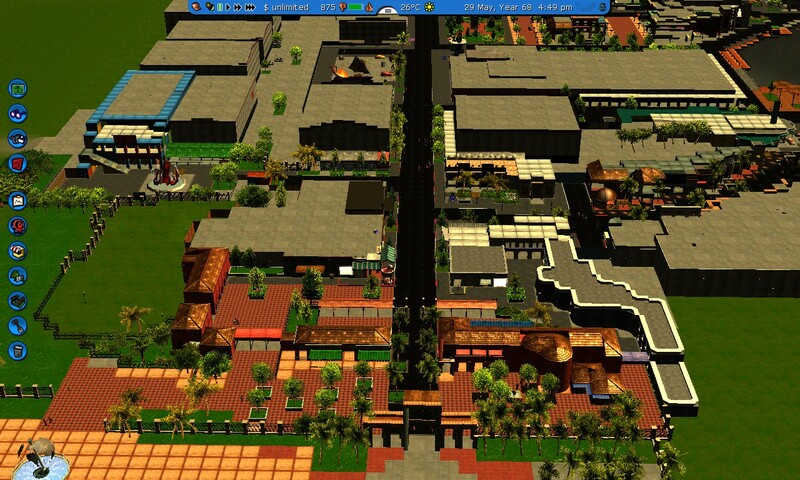 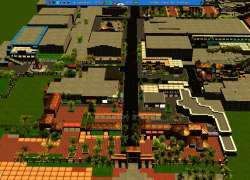 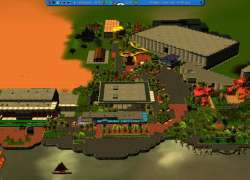 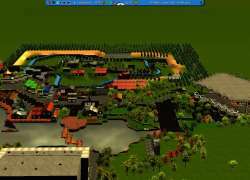 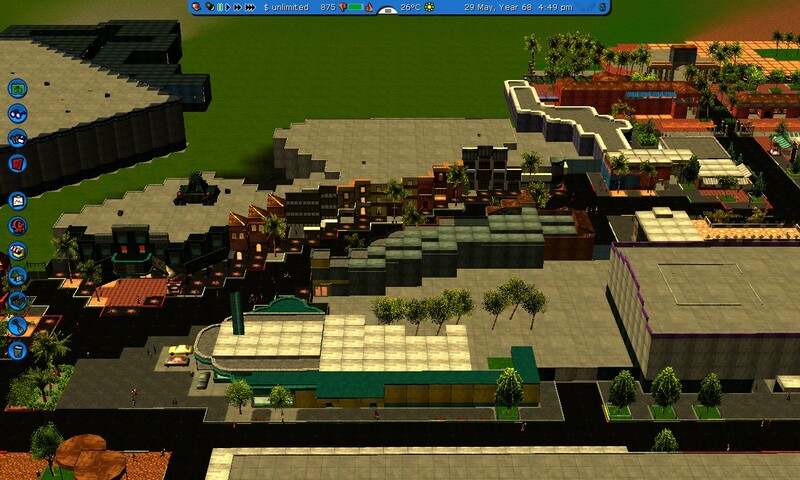 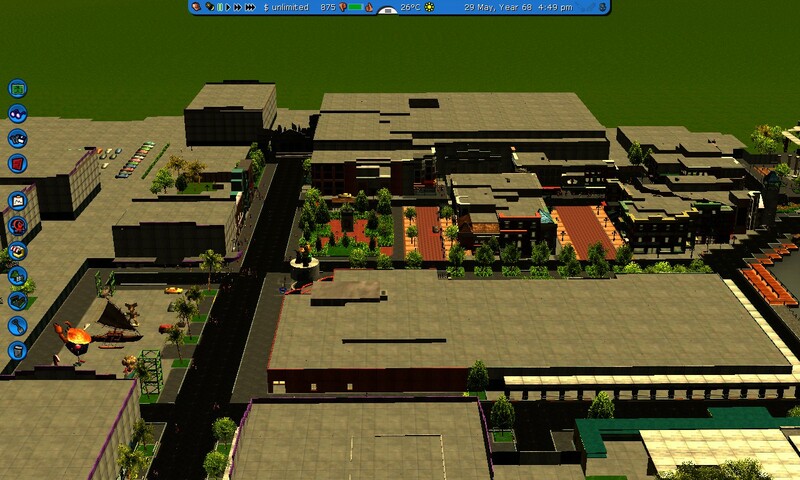 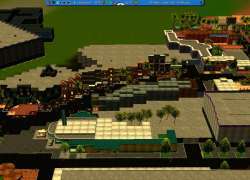 I will be making full, working recreations of Universal Studios Florida. 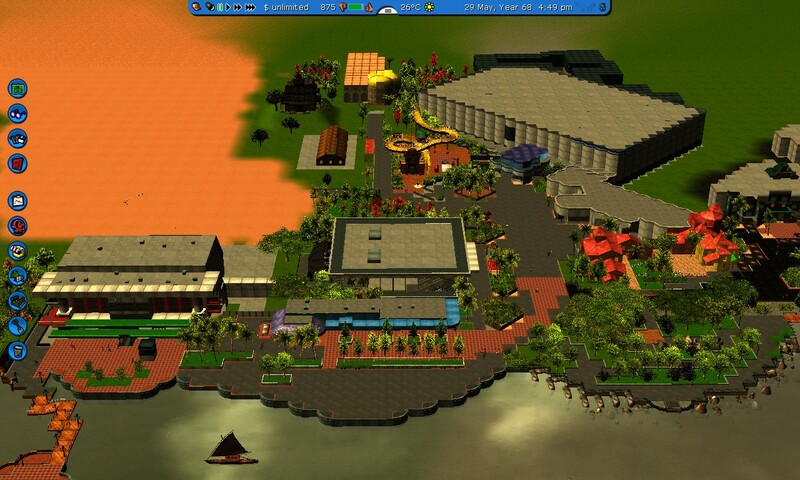 Not only that but I'll be posting loads and LOADS of different versions of the park by year. 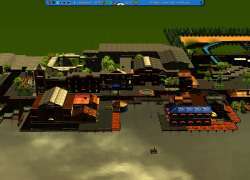 This is how the park looked in the year 1992.